 Here at Centro Marine, we have partnered with three of the best transportation companies in the business. Each company demonstrates high levels of integrity, dedication, and expertise in global connectivity throughout their years of serving the society. We have founded our core values under these companies with the intention of providing exceptional customer service. Centro Marine has partnered with the most well-known steam ship line of the business. Companies such as Maersk, Nippon Yusen Kaisha (NYK), and APL are among the steamship lines that are the largest companies in the world and hold high standards and business principles when it comes to employees and customers. Each of these companies provide transportation services such as ocean, air, and interstate truck services. 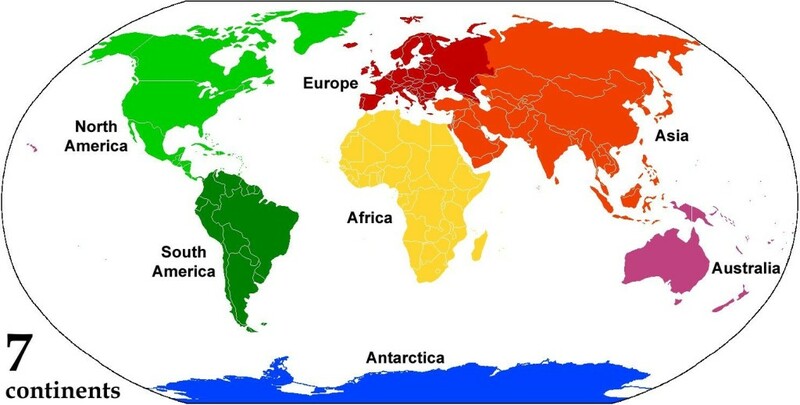 Different Steam Ship lines to different parts of the world.